In October, 1943, six Jewish children from Denmark, were captured and put into cattle cars bound for the Theresienstadt concentration camp. 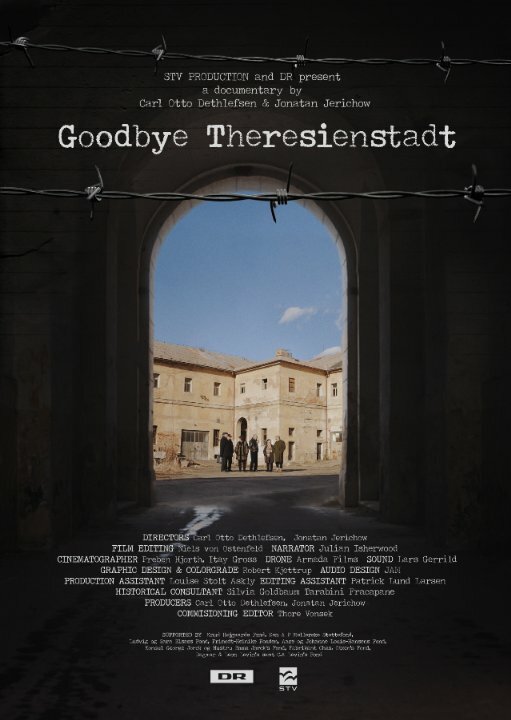 Now in their seventies and eighties, the six travel back to the concentration camp to tell their story of the horrific conditions, and of how they were rescued in the final weeks of the war.Goodbye Theresienstadt is a poignant, dramatic story about survival amidst hopelessness, told firsthand by survivors from their childhood perspective. Shown with Projections of America.